US wine imports have now surpassed one third of the total market share. This trend is expected to continue as the dollar gains strength globally. Strong growth in the sparkling wines, vermouth and sangria categories have helped push traditional bottled table wine imports to new highs. 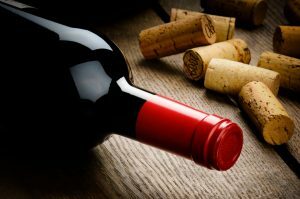 Wine imports aren’t just growing in volume, the value of imported wine is also growing, driven by imports from traditional large wine making countries such as Italy and France. Australia saw the largest growth in volume of wine imports.